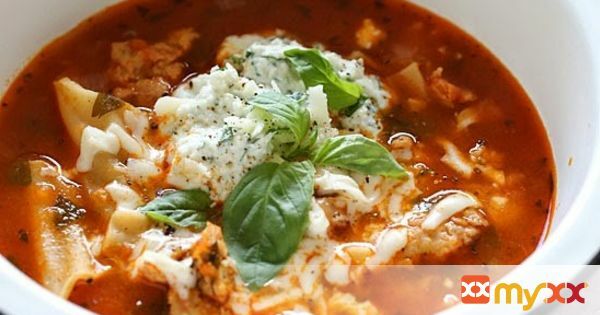 Everything you love about lasagna – all in one bowl of soup! Loaded with chicken sausage, lasagna noodles, marinara and cheese. It’s easy, filling, hearty and perfect for a cold winter night.